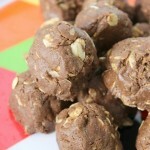 This post is brought to you by NOW® Foods but opinions expressed are 100% my own! 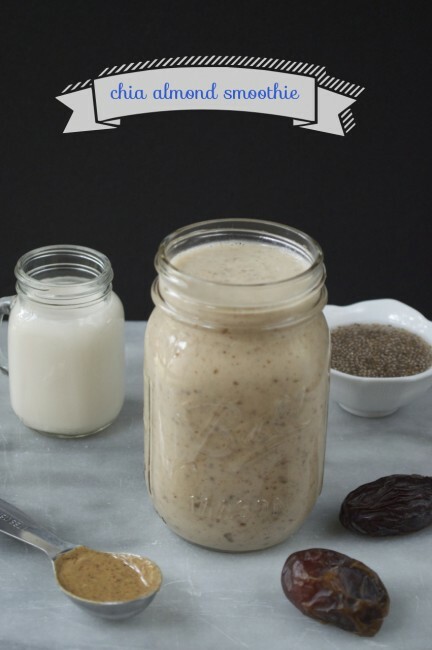 Chia seeds are bursting with so many good for you nutrients! 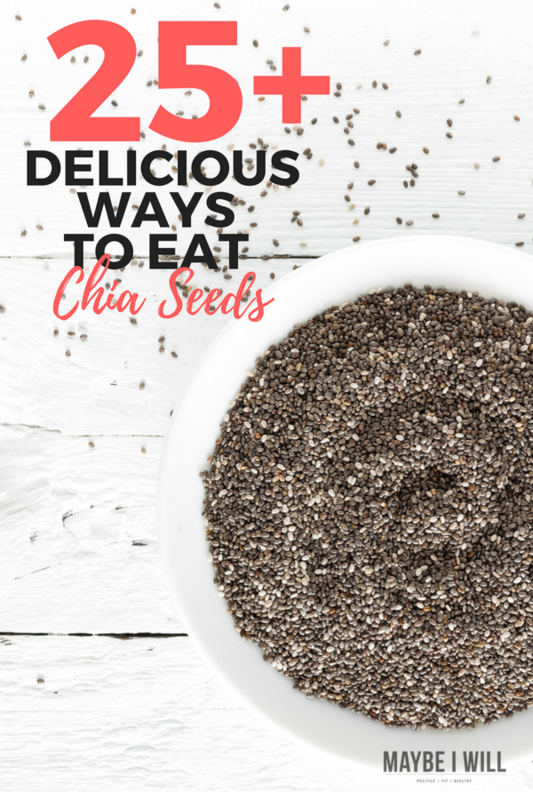 To add more into your daily routine try these 25+ ways to eat chia seeds! How the heck am I supposed to eat these things. So like any other dutiful health food aficionado I “googled” it, did some research, and allowed my nutritional background to help me understand and digest all the data out there on the topic of chia seeds. I found out that chia seeds really do pack quite a punch nutritionally speaking with 11 grams of fiber, 4 grams of protein, 9 grams of fat (5 of which are those hard to come by omega 3s)! They also contain a high percentage of your daily nutrient requirements of calcium (18% of the RDA), manganese (30% of the RDA), magnesium (30% of the RDA) and phosphorus (27% of the RDA) all in a 1 ounce serving which will set you back about 137 calories! Pretty impressive right! Healthy Skin + Anti Aging Benefits: The high antioxidants help repair damage those nasty free radicals can wreak on our skin. Heart Health: Chia seeds have shown to help reduce inflammation, help regulate cholesterol, and lower blood pressure – all things that help to keep your heart healthy. Helps Boosts Energy + Metabolism: One study showed that consuming chia seeds enhanced exercise performance for workouts that lasted 90 minutes the same way a sugar-laden sports drink would, but without the unnecessary sugar! Studies also show that the addition of chia seeds to your diet also reduces the “belly fat” tissue that can affect overall metabolism. Build Muscle: With 4 grams of protein per serving, it is a fantastic source of plant-based protein to help build lean muscle mass. Dental Health: The zinc in chia seeds has been known to help with bad breath, prevent tartar buildup and help keep plaque at bay. So with all those good for you nutrients and stats how do you take those little seeds and turn them into something you’d like eat on a repeated basis? Because let’s face it! Those bags of chia seeds are huge! 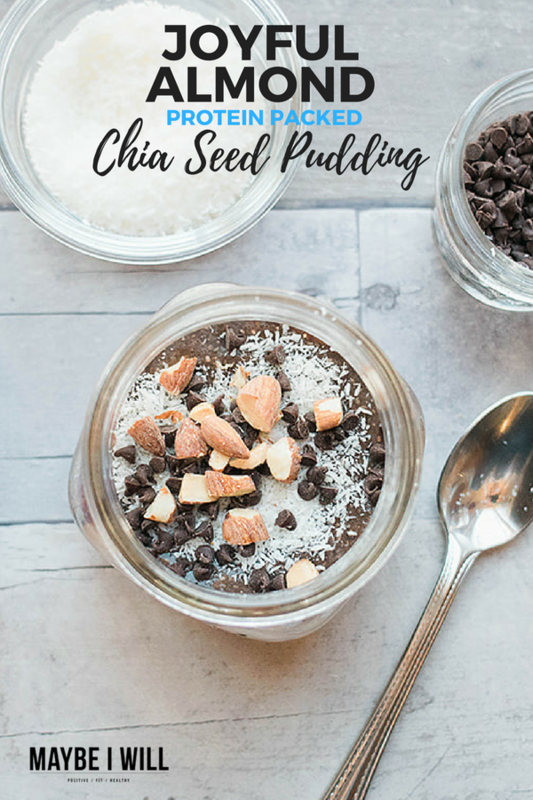 So without further ado – I give you my round-up of 25+ delicious and scrumptious ways to eat chia seeds! 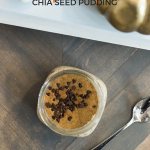 Chia Seed puddings are all the rage on Pinterest!… If you have NOT given them a try, you should! They are REALLY good! They are also a cinch to throw together. Here a couple of fun ones to try! 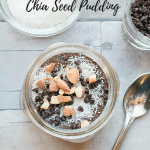 And as you saw from Tuesday’s post I am the newest convert and lover of chia seed pudding! 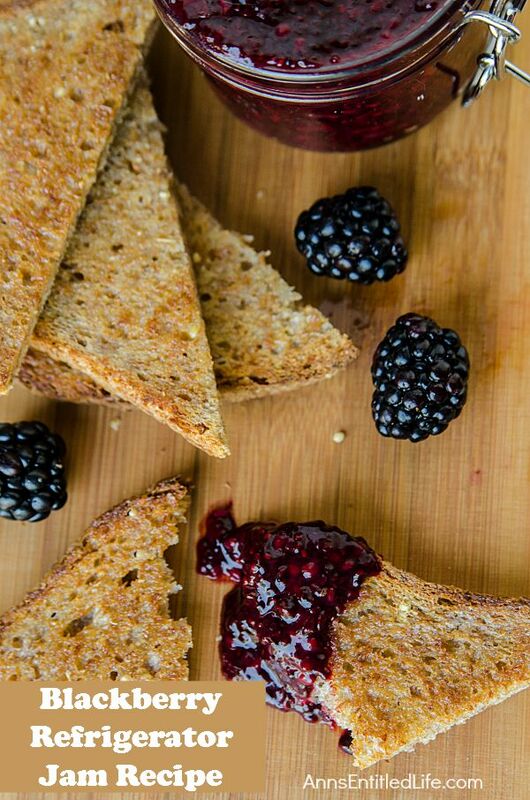 How about whipping up some yummy Chia Seed jam? These look so good! I can imagine these jams would be good over some yogurt, toast, oats – really the options are endless! 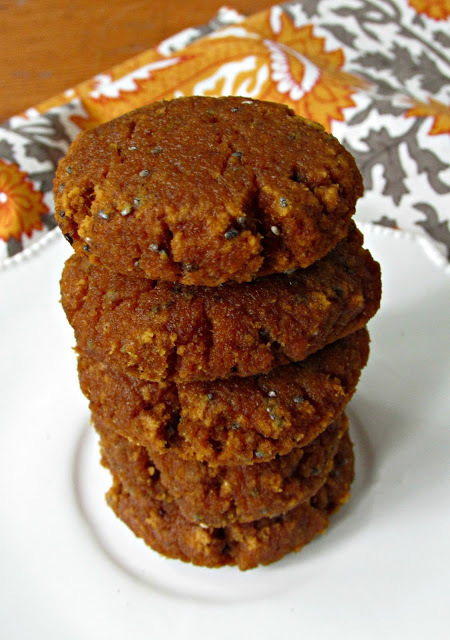 Chia Seed Cookies Anyone?!?! —- Sign me up! 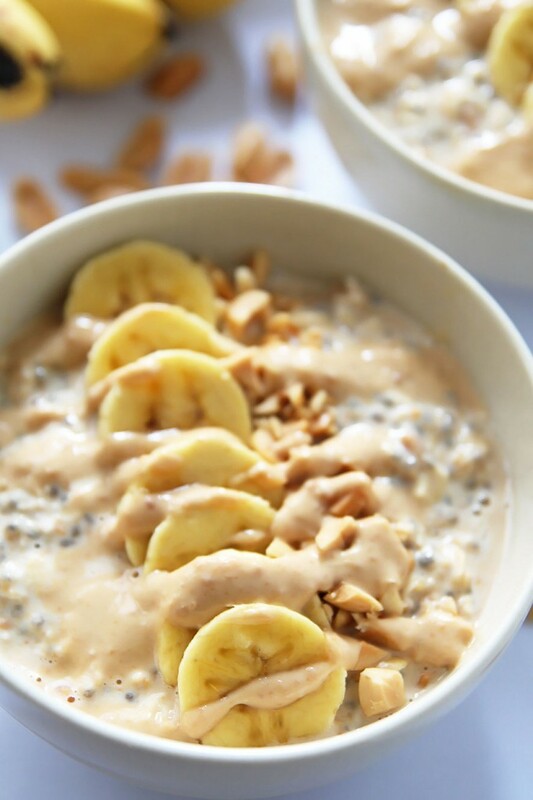 Starting your day with Chia Seeds doesn’t sound like a bad idea at all! 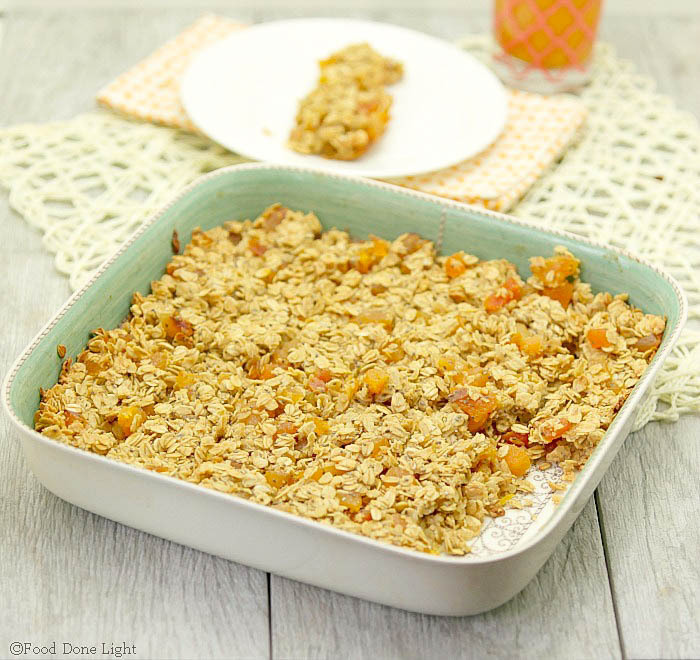 These breakfast cereal recipes look ah-mazing! And there is always the smoothie option! – I am notorious for throwing seeds in my Protein Shakes – most of my recipes don’t have them listed but you can add a 1 TBS to each and every one of them to up the nutrient quota! 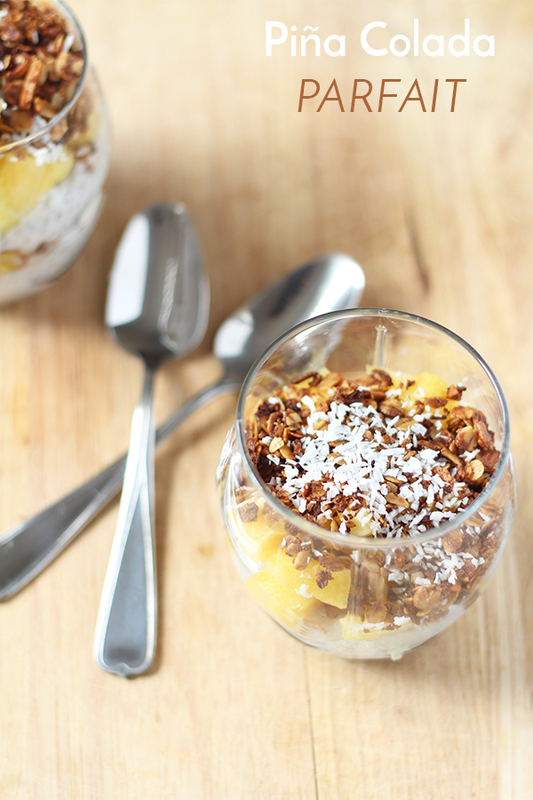 So if I did my math right that’s a total 27 SCRUMPTIOUS Chia Seed recipes! 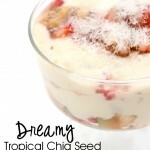 And if you still need/want more Chia Seed goodness – check out my Pinterest board dedicated to ONLY Chia Seed recipes. 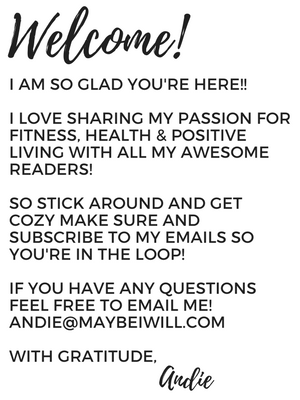 Follow Andie @ Maybe I Will’s board Chia Seed Recipes on Pinterest. What’s your favorite way to eat Chia Seeds? I love NOW Foods Black Organic Chia Seeds – they are sold in smaller more manageable bags and are from organic sources to ensure the best quality possible! 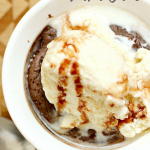 I have them constantly stocked in my pantry and at the ready! « 12 Disgusting NO Good Horrible Foods You Should Never Eat. she looked at me and said THANK, WHAT DO I USE THEM FOR? Im sending her your post. I’ve made chia seed jam and it was aswesome and delicious. Wow, those photos look so delicious. 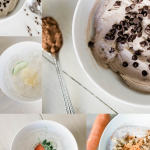 I’ve come across different blogs that talk about the health benefits of chia seeds and I couldn’t wait to try these 25 delicious recipes you listed here in your post. Thanks for sharing! 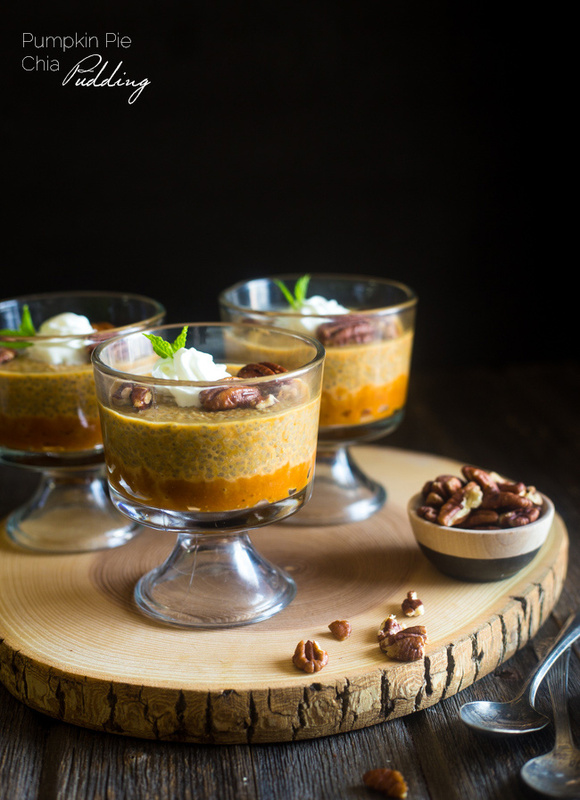 Pumpking pie chia seed pudding. Amazing!